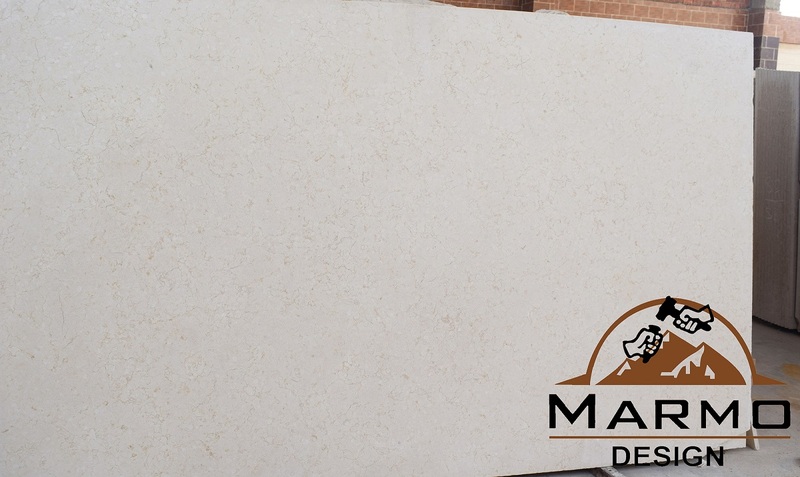 We have a variety of materials to choose from, not only granite, marble, but also quartz, jade, limestone and semi-precious stones. 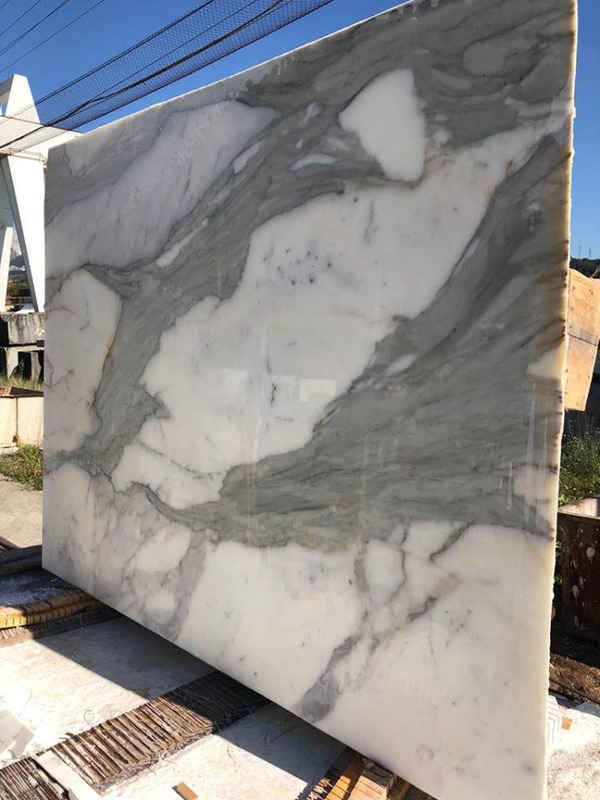 We have a wide range of products, we produce slabs and manufacturing countertops, cutting size ceramic tile, staircase steps, curb stone, stone basins, stone crafts and so on. 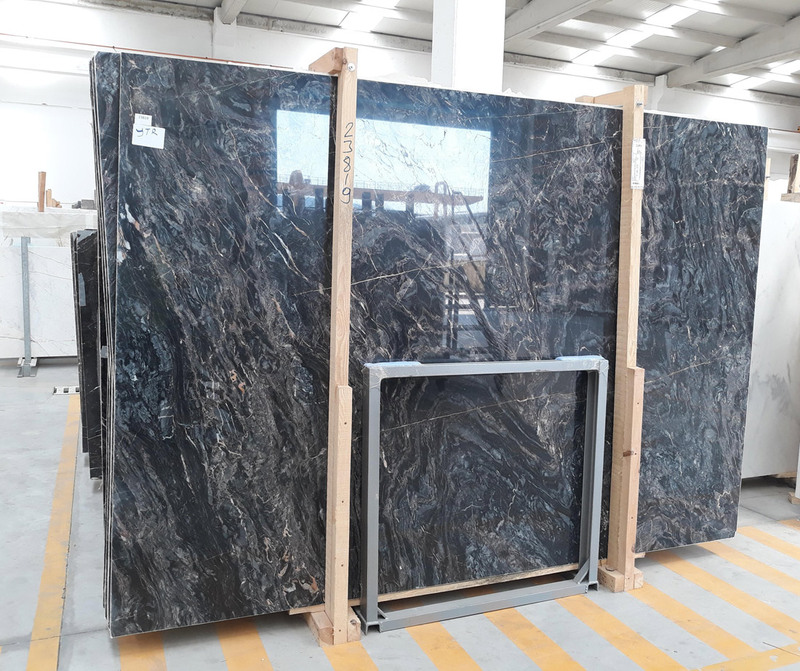 With advanced machinery, processing equipment and skilled experience, we can make all kinds of kitchen countertops, bathroom washbasin countertops, desktops, window sills, spiral staircase steps, exquisite stone crafts, ashtrays, candlesticks, stone bowls, stone washbasins, stone bathtubs and so on. 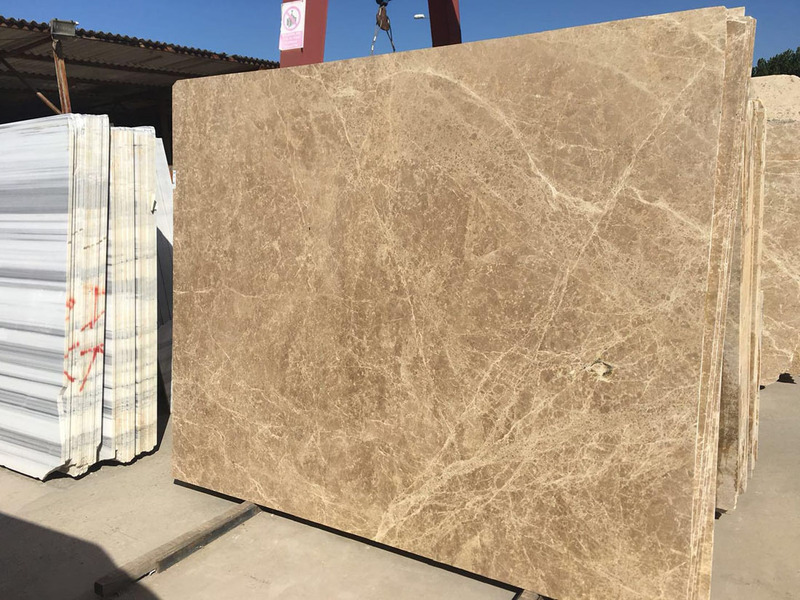 Strict quality control system, timely and safe delivery, thoughtful service will make us your stable and reliable supplier. 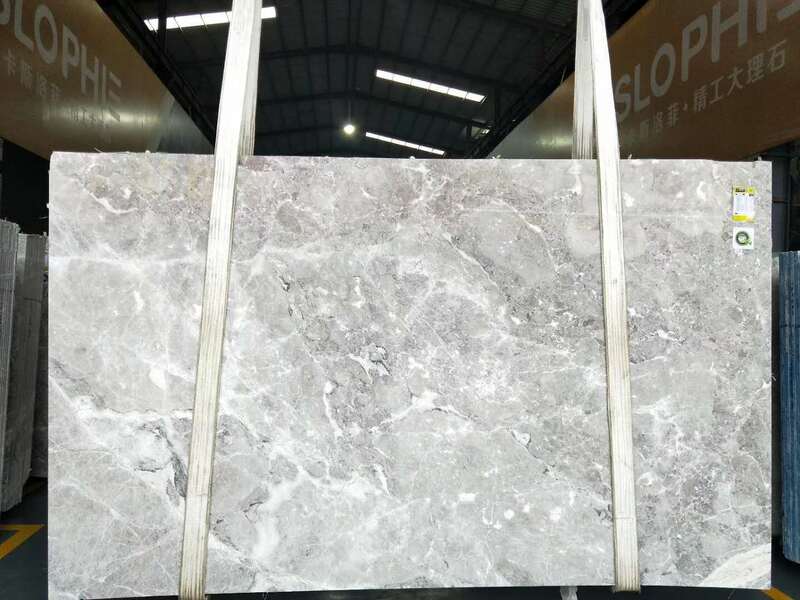 Athena Gray Marble Slabs from China is Marble Slabs from China, welcome to buy Athena Gray Marble Slabs from China with good quality and price from China suppliers and manufacturers directly. 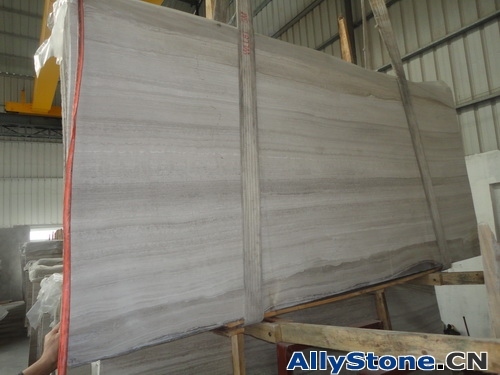 Supplier Name: Allwin Stone Materials Co.,Ltd.